How to withdraw Ether from The DAO? The balance is low because all Ether was invested in DAO. 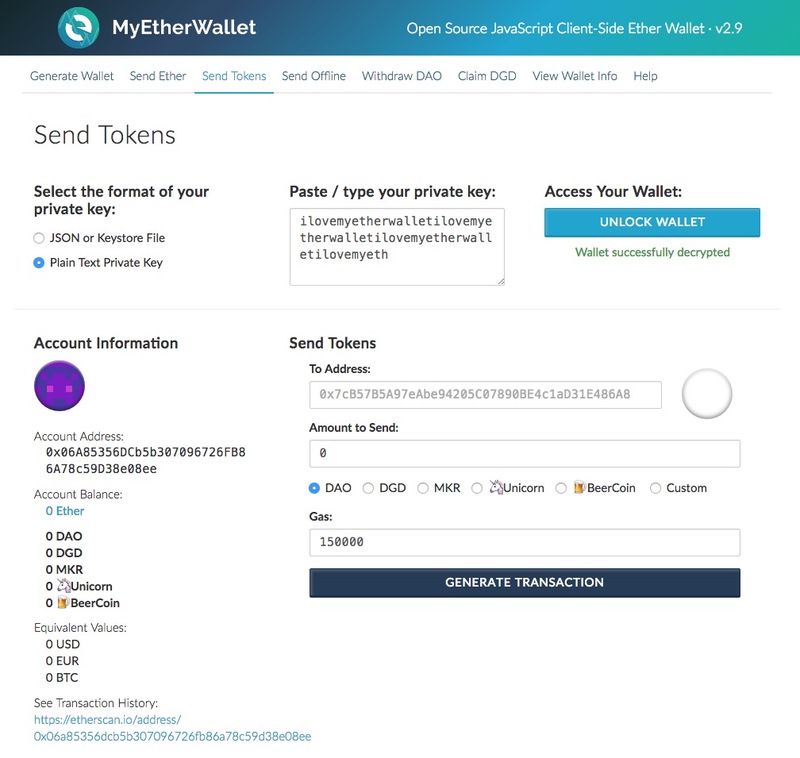 Is there a way to conduct DAOs transfer method directly from MyEtherWallet? Enter your private key and unlock your wallet. 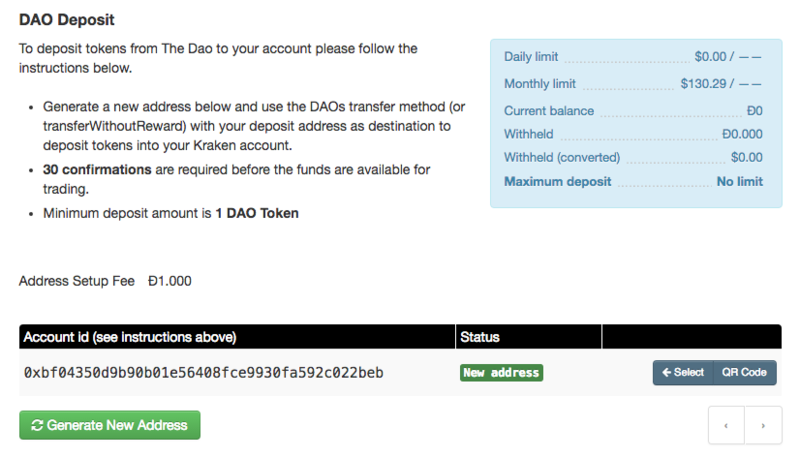 Enter your Kraken address and the number of The DAO tokens you want to transfer. Ensure the "DAO" Radio button is selected. TL;DR: tokens are owned by an address and there is only one way to move them. Go for it. Both Kraken and MyEtherWallet have no choice than use the same process by moving DAO tokens. In fact, there is no other way to move a DAO token (which is a unit in a balance in a DAO token contract) than calling the contract in the Ethereum network, proving that you are in possession of the old address owning the tokens and telling the contract that there is a new address that should own the tokens. You have enough Ether on the account to buy the gas for the transaction. Not the answer you're looking for? Browse other questions tagged wallets the-dao dao exchanges myetherwallet or ask your own question. How do I transfer from The DAO to an exchange using Linux and geth from the terminal? How do I recieve DAO tokens? What's the address?